Do you have questions about air duct cleaning and maintenance? Why air quality testing is helpful? 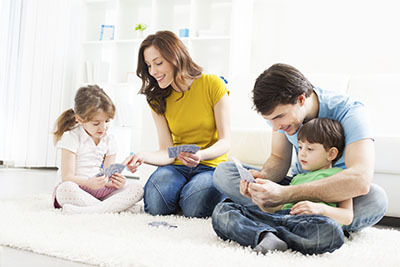 Air quality testing will help you understand whether your office or home indoor environment is highly polluted or not. If the results show that it's contaminated, you will have the chance to prevent serious health issues by engaging in air duct cleaning according to the specialists of our air duct cleaning company in Thousand Oaks. Dryer vents are the exit points of the lint concentrated in dryers or steam in kitchen exhaust hoods. In fact, all gas powered appliances are required by law to have vents to avoid hazards by carbon dioxide. Cleaning a dryer vent is very important because it will allow dirt and lint to escape and not jam the appliances. 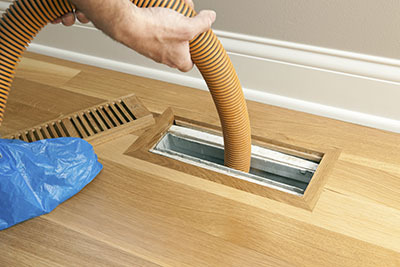 Why is replacing air ducts important? Air duct replacement is necessary when the ducts are extensively damaged and air duct repair would possibly cost much. The specialists of our company in Thousand Oaks suggest replacing ducts when they are very old because they would probably be uninsulated, filthy, poorly sealed and in bad condition. Today, you can get better insulated materials. When do ducts need repair? If you're working your HVAC system in full and still don't enjoy the expected temperatures, it means that energy is lost somewhere in the way of air circulation in the ducts. 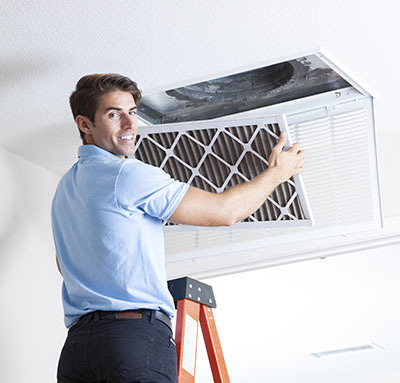 Of course, HVAC maintenance is needed as well but you'll also need to inspect the condition of the ducts and possibly proceed with air duct repair. How often should the condenser unit be cleaned? Full cleaning is typically required once a year. This doesn’t mean that you shouldn’t keep an eye on the unit whatsoever. If there is any debris around it, you should remove it right away. Similarly, if the inner compartment is filled with leaves and twigs, you should take them out.